Talented children are remarkably brilliant in practical arts, such as in playing a particular instrument or weaving a well-written and creative story. Each child may have his or her own set of talents and skills. However, there are some who seem to have a higher ability that surpasses those in their age group. Does this mean that they are also considered gifted children? How can you tell the difference? 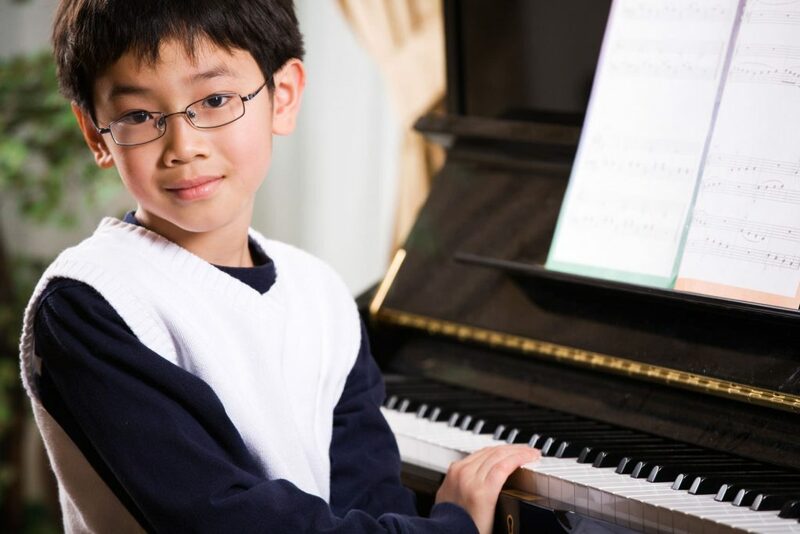 Both gifted and talented children possess extraordinary skills or abilities. So how can you tell them apart? It’s important to know and understand what each one means. “Talented” refers to above average ability in practical things. Meanwhile, “gifted” is more appropriate for those who exhibit unusually and astonishingly superior ability either in academic or non-academic matters. Hence someone can be talented and gifted at the same time. But you need to take note that talented children are not necessarily gifted. The very first thing you ought to do is to carefully observe how your child behaves and what his or her special abilities are. This entails not just a one-time observation or examination, but should be done continuously as your little one is growing up. Let’s say your daughter seems to be very good with numbers and can add and subtract already even as a toddler. This shows that she may be academically gifted, although you may have to observe some more. But then, it cannot be described as being talented which is more suitable for those who are outstanding in sports, arts, music, and the like. In order to know if your child is gifted and not just talented, you ought to compare him or her with other kids of the same age or grade level. Often teachers will let you know if they also notice something different or unique in your child. It would also help for you to learn about the expected developmental milestones of children so you have a basis for comparison. Through such, you’ll know if your child is way ahead not only in a particular ability, but also when it comes to learning aptitude and level of maturity among others. It’s essential to enrich children at all times, especially the talented and gifted ones. Sometimes some talented children may seem only a bit advanced at the beginning but later on suddenly display great boosts in ability. Providing ongoing enrichment activities for a child such as additional worksheets and advanced lessons will allow you to see if there are signs or sprouts of growth and development that appear to be characteristic of giftedness. Naturally, you cannot just depend on your own observations and studies when it comes to determining giftedness in a child. It’s best to consult known experts for proper assessment and evaluation. This way, you can be certain about it and will also be given professional advice on how you can nurture talents and gifts best. With these simple steps, you can find out if your child is talented or gifted. In the process, you’ll also understand better the differences between these two. Remember that it’s more common to have talented children than gifted ones, but the title is not really that important if you know how to cherish and cultivate these wonderful abilities of your kids.